Roofer Connection is here to help you sort through the different Minneapolis area residential roofing companies and find one you can trust. Our reviewed roofers understand that your home’s roof is vital to it’s worth and that your roof is your home’s first line of defense against the elements. Your roof protects your family from the Minnesota heat, winter and the regular severe weather events for the area. To do the job correctly, the roofer must be dependable, experienced and affordable to get the job done right, on time and within your budget. The roofers on our site been replacing roofs in Minnesota for over 20+ years and installing high-quality roofs, shingles, gutters and solar panels for thousands of homeowners. 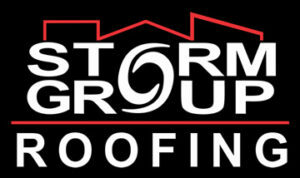 Our roofers are lifelong roofing experts that pride themselves on quality workmanship. Our team’s mission is to provide you with high-quality roofers that will help to protect your home from Minnesota’s unpredictable weather. Getting the right Minneapolis roofing contractor may seem easy and straightforward but it can cause a lot of sleepless nights if the entire process is not done correctly. 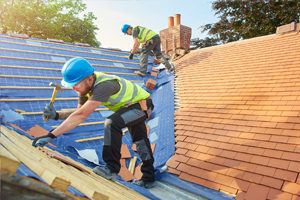 Fortunately, thanks to the rapidly growing technology, more roofing contractors are emerging giving the homeowners in Minneapolis a variety of options to chose from. The bad news is that not all these contractors can be relied upon to deliver outstanding service. The last thing any homeowner wants is to be forced to go back into their pockets just because a shoddy job was done. 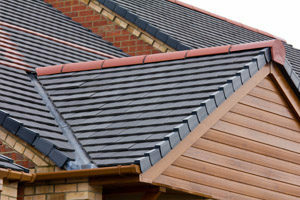 So what are some of the important things that homeowners ought to have in mind before selecting a roofing contractor? Reviews, lots of them and not just a few from past clients. This tells you all you need to know about the contractor; his word on delivering on his promises, the quality of his service and materials used. Similarly, granting a request to survey completed work also indicates that the roofing contractor is confident in the quality of the work they deliver. There is less chance of potential issues when you verify these. Membership in the local chamber of commerce is also a plus. Ensure the work is warranted. Good contractors are proud of their work and they give warranty to back that up. Not all contractors will offer warranties for repairs done; if a contractor installs the roof incorrectly or uses inferior materials and the damages re-occur, your only recourse will be to pay to have it re-fixed. Get the best warranties with our contractors. It’s important you pick a contractor who is knowledgeable about the best materials and ensure he offers you the best options as is best for your home. A contractor who doesn’t offer you different shingle options is only looking to get the work out of the way and not necessarily looking out for your best interest. The style and color of the shingles you install can affect the resale value of your home. Communication is key in any relationship. It’s sometimes overlooked in the contract process, but it’s vital in making sure your roof is fixed according to your taste. So, take note; if getting in contact with a contractor is an issue or he doesn’t reply timely, then you probably shouldn’t hire him. 612-254-1954 to speak to get a free estimate today.